Japanese brands were the first to launch them, but they are now available in supermarkets. Very practical when travelling (no need to bring a specific make-up remover), they change life on holiday! 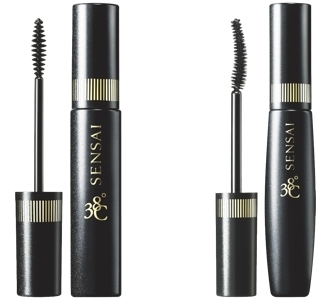 The first mascaras retiring with hot water were, in fact, present at Sensaï Kanebo’s and they still are! The brand offers three (from €24.50), the last one containing 40% volumizing wax: Mascara 38°C Silk Performance Volume Sublime Intense Black (€37.50). All Sensaï 38°C mascaras are resistant to perspiration, water and sebum but can be easily removed with hot water at around 38°C. Shiseido also offered one (which is no longer available in France). 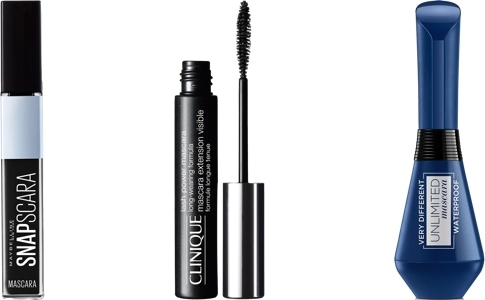 Another thermosensitive formula at Clinique which has just launched one, lengthening, resistant also to all conditions (Lash Power Mascara Visible Extension, €25). 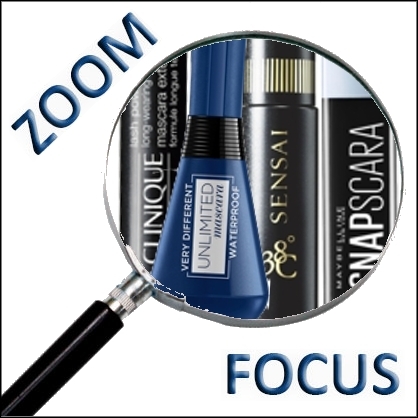 But the big innovation is that we can now find this sophisticated technology in supermarkets, from L’Oréal Paris (Mascara Unlimited Waterproof, €12.90, a mascara whose brush folds to easily access all the small lashes) and Maybelline New-York (Snapscara Mascara Volume at a glance, €9.50, three colours). The brand presents it as its “first wax-free mascara that can be removed in the blink of an eye (in a snap). Dissolved in hot water, the pigments are easily removed without any trace of their passage.” Because it is one of their great advantages: no need to rub your eyes for hours or to multiply the make-up removal phases. Simply soak a cotton pad in warm water over closed eyes, apply it with light pressure and the mascara disappears. We also appreciate that it can be removed completely without any panda eye effect. The routine is simplified, the mascara is quickly removed without irritating the skin or eyelashes. As for the make-up result, there’s nothing to envy from the others, except that they don’t hit the eyelashes. The latter remain flexible and the outfit is obviously there. Enough to reconcile women with waterproof mascara! Jan. 24, 2019 Vegan formulas are invading the hair market!